Majestic’s Kensington Supreme Latex mattress is available in three comfort levels – soft, medium and firm. 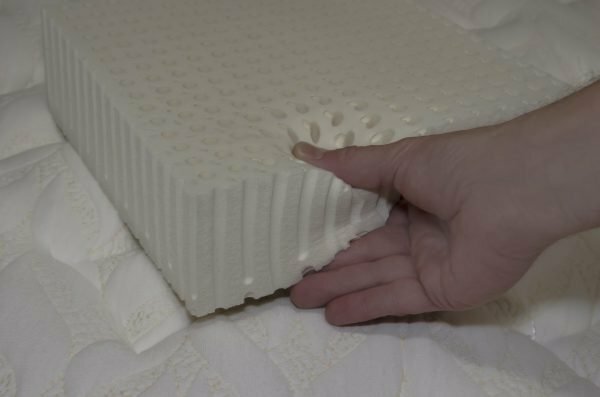 The natural/synthetic blend of latex will last up to 50% longer than conventional non-blended latex. 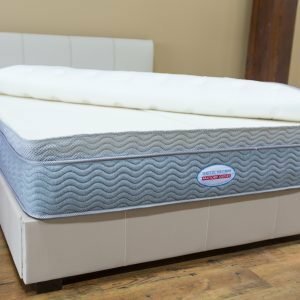 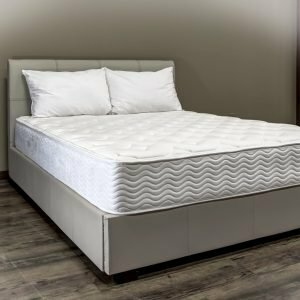 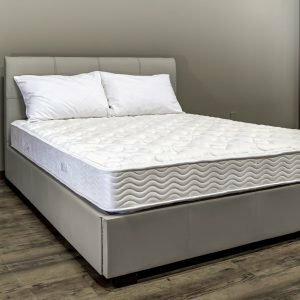 The Kensington Supreme Latex Mattress is a flippable premium talalay latex product using 8″ of varying firmness (ILD) layers of latex combined with deluxe quilts to provide a luxurious sleep experience. 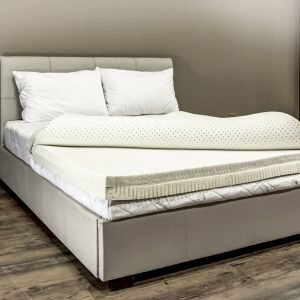 These blended synthetic products contain no harmful substances and have been certified to Oeko-Tex Standard 100. 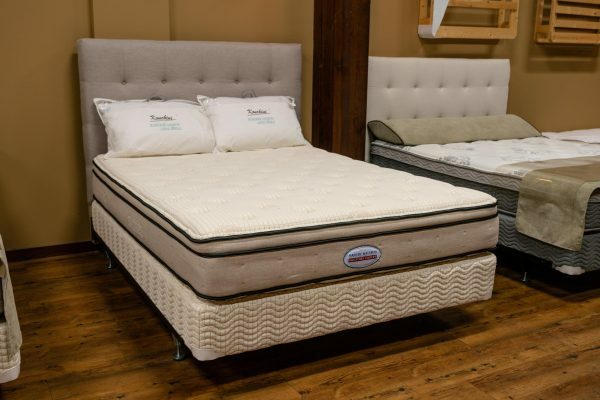 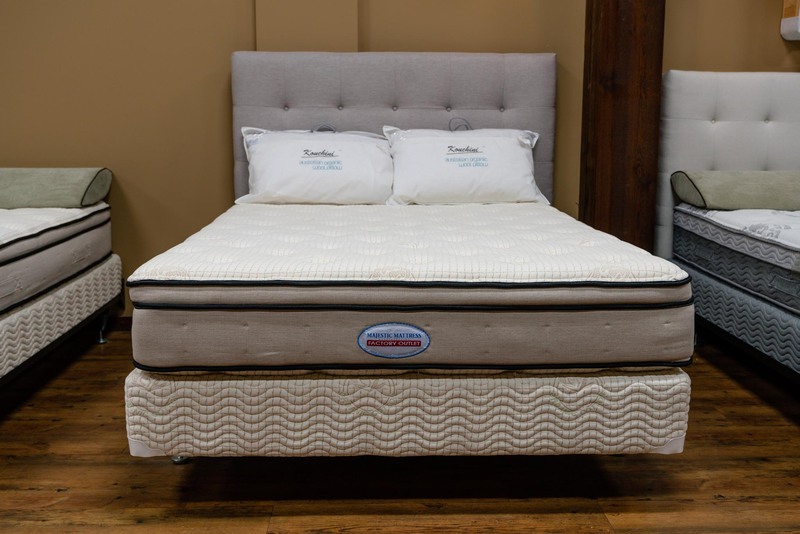 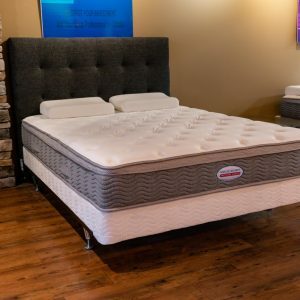 Plush quilts, luxurious feel and unparalled comfort can be found in any one of the three firmness levels offered by Majestic’s Kensington Supreme Latex mattress.